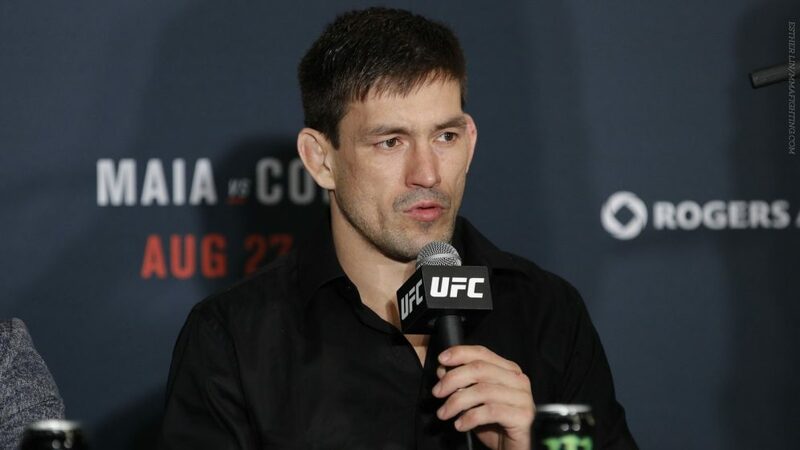 Demian Maia is a slick, slick fighter. He comes away from almost every fight untouched. He did say himself that the point of a match is to win, not take (or give) punishment. And his fighting style fits his philosophy. He is probably one of the last pure Jiu Jitsu guys to do well in MMA. And by well, I mean run through the UFC welterweight division in record time. And did I mention that he’s almost 40? Anyway, here is a pretty slick highlight reel of all his wins. Enjoy!